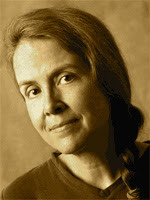 A Year of Being Here: Naomi Shihab Nye: "Observer"
to get an idea how I might move. 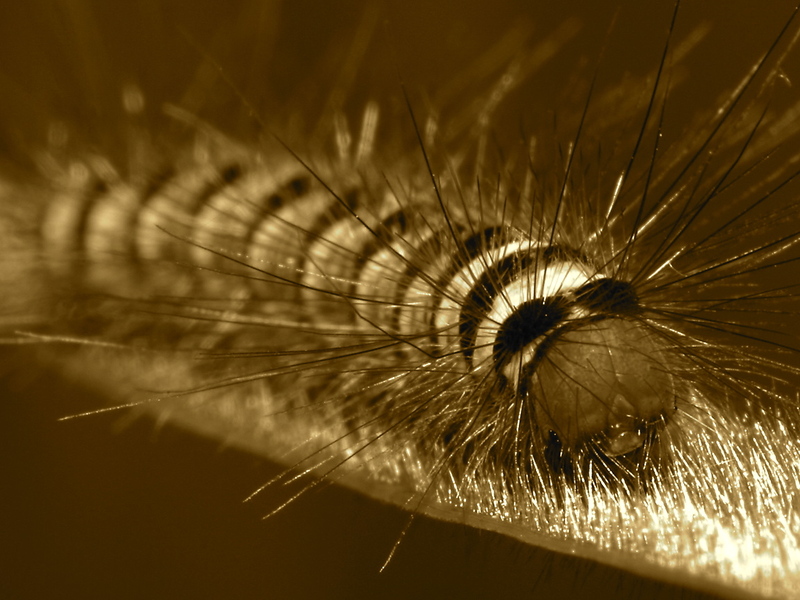 A doodlebug curls in his effort to get there. A horse snorts before stepping forward. 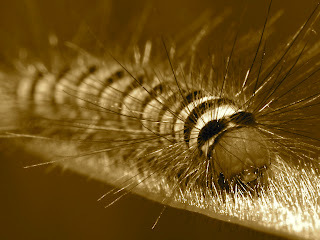 A caterpillar inches across the kitchen floor. I imagine someone doing that to me. "Observer" by Naomi Shihab Nye. No other bibliographic information available.